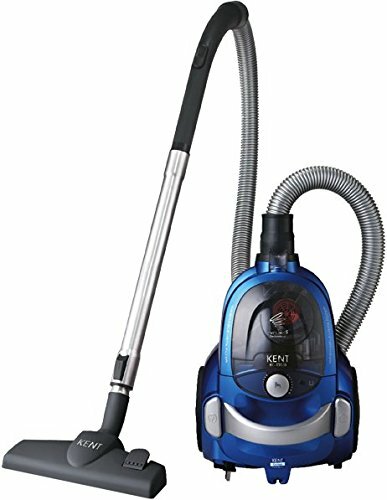 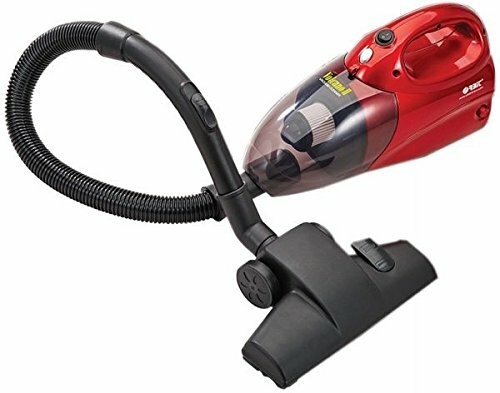 10 Best Vacuum Cleaners Priced Under ₹ 10,000 in India: Finding the best vacuum cleaner can get confusing with so many brands and options out in the market. 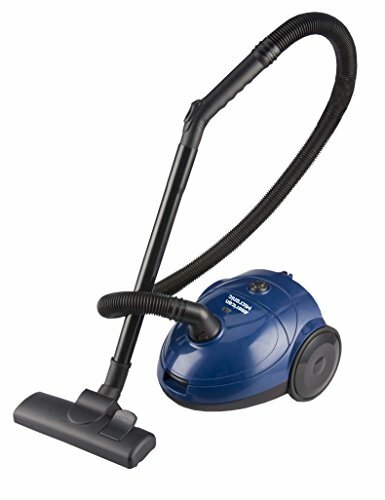 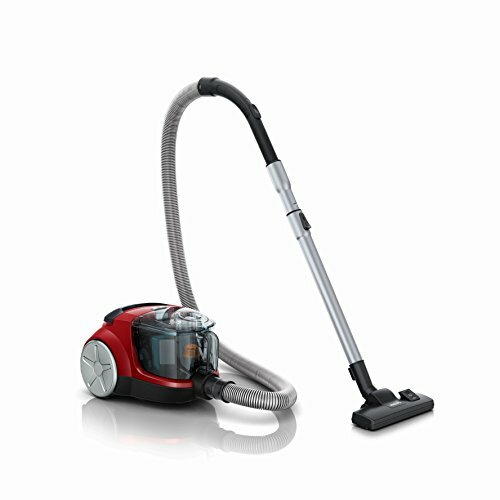 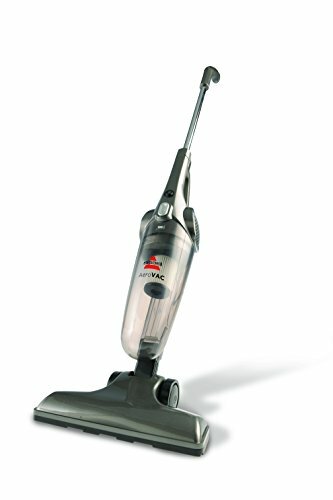 Picking a wrong vacuum cleaner can make it feel heavy, loud and can make a simple task of cleaning more complex. 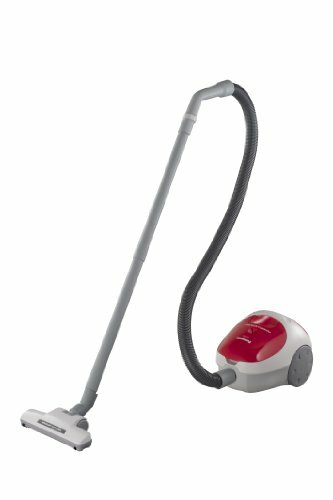 The other thing you will notice is that you can get a vacuum cleaner from as low as ₹ 1,999 to as high as ₹ 30,000. 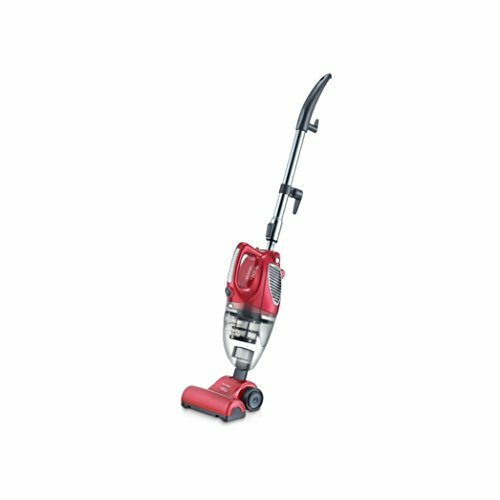 The higher priced one’s do the same job but give you the flexibility of multiple accessories and a lot of bells & whistles for your convenience. 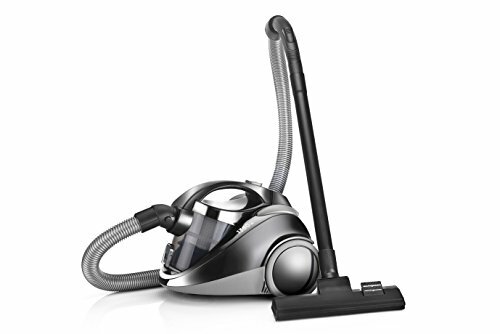 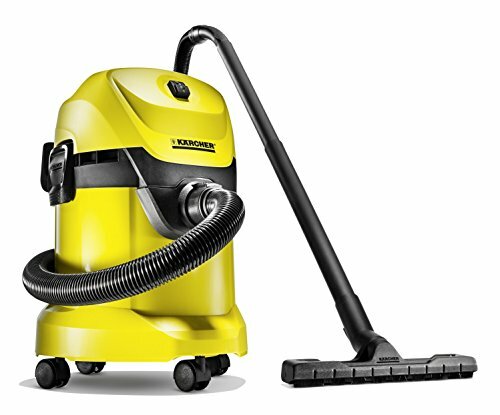 We’ve researched over 70 vacuum cleaners to narrow down to the top 10, our round up includes several brands like Philips, Panasonic, Bosch, Karcher, Eureka Forbes and American Micronic. 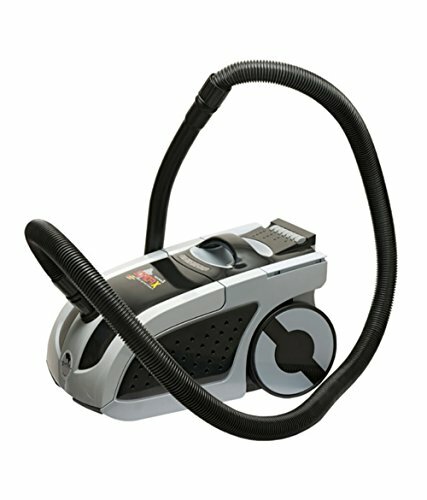 We have embedded customer reviews on Amazon.in fro your convenience to help you choose the best vacuum cleaner for your home.